We optimize the evaluation of conjunctive SPARQL queries, on big RDF graphs, by taking advantage of ShEx schema constraints. Our optimization is based on computing ranks for query triple patterns, which indicates their order of execution. 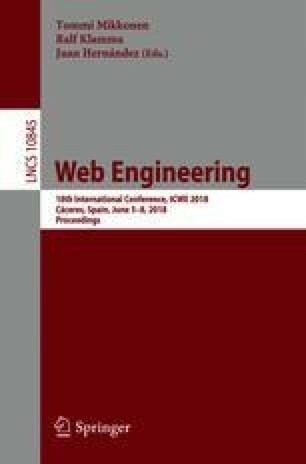 We first define a set of well-formed ShEx schemas, that possess interesting characteristics for SPARQL query optimization. We then define our optimization method by exploiting information extracted from a ShEx schema. The experimentations performed shows the advantages of applying our optimization on the top of an existing state-of-the-art query evaluation system.